Hsueh approached the huge project step-by-step. First, the problem: learning to read Chinese is hard, even for some native speakers — how could she make it easy? After testing many options, she landed on what would become the basis of Chineasy, her illustrated methodology for learning the language: “I decided to use beautiful illustrations and animations to make the characters come to life. 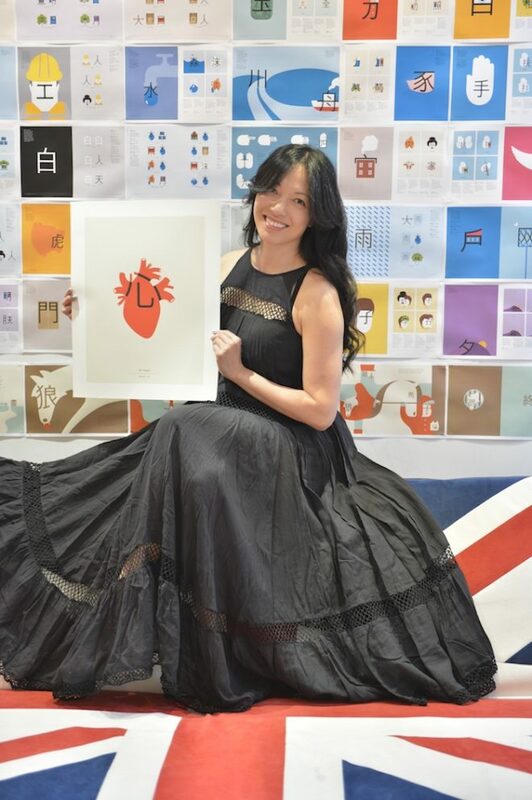 By adding the element of storytelling, especially in a language that is so broad and rich in culture and history, a person could easily understand the meaning and utility of the words.” After sharing her ideas in a popular TED talk, she launched a project for Chineasy on Kickstarter in 2013.